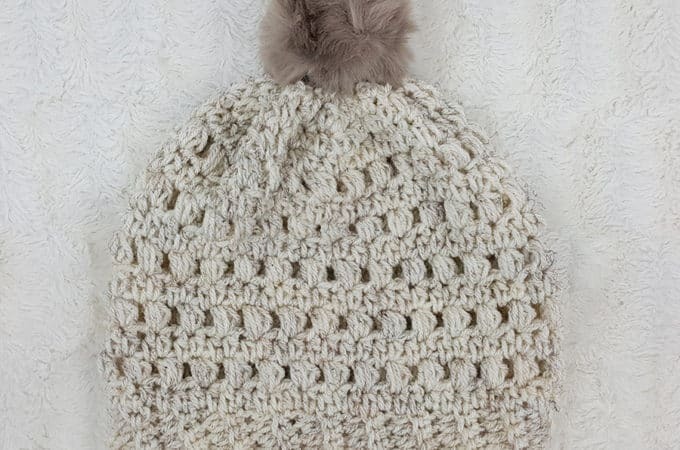 Do you love crocheting hats? 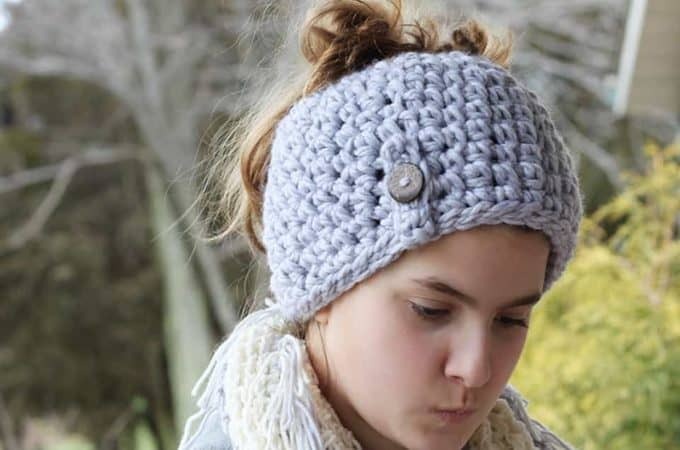 Looking for some cute & easy hat crochet patterns such as messy bun hats, slouchy beanies and more! 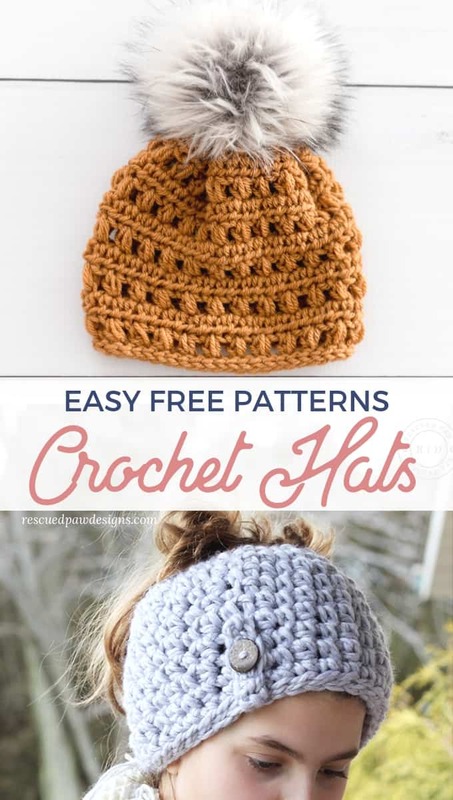 If so, read on down to look through these popular free crochet hat patterns and get started today! 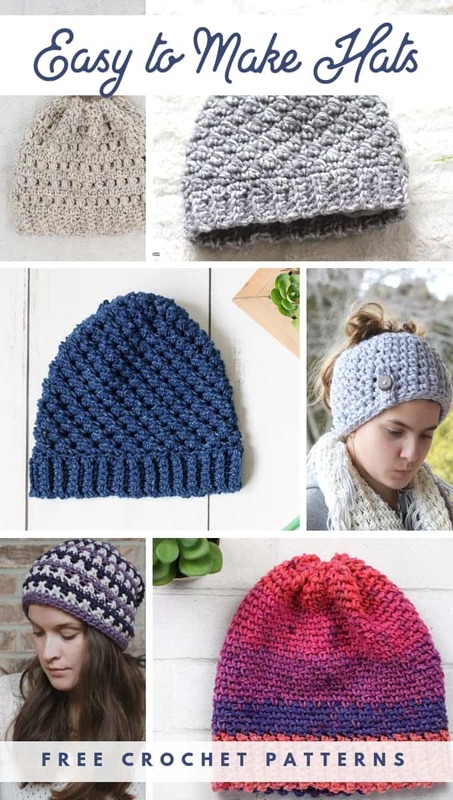 So many Free Crochet Beanie Patterns to Try! With so many free hat patterns on the internet it can be hard to pick just one! Have you been on Pinterest lately? If so, then you will know what I mean! 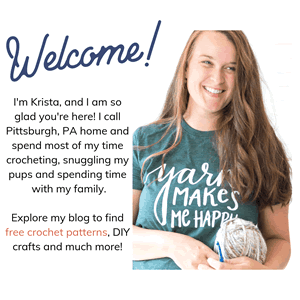 It is really overwhelming to sort through all the free crochet patterns! To help I picked 7 of my favorite crocheted hats which all happen to be pretty easy to work up. Which is always a positive in my book. 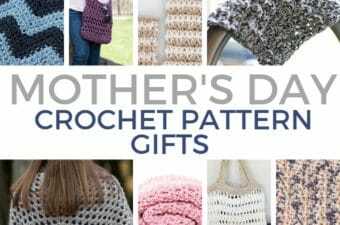 Let’s get started with these easy crochet patterns! 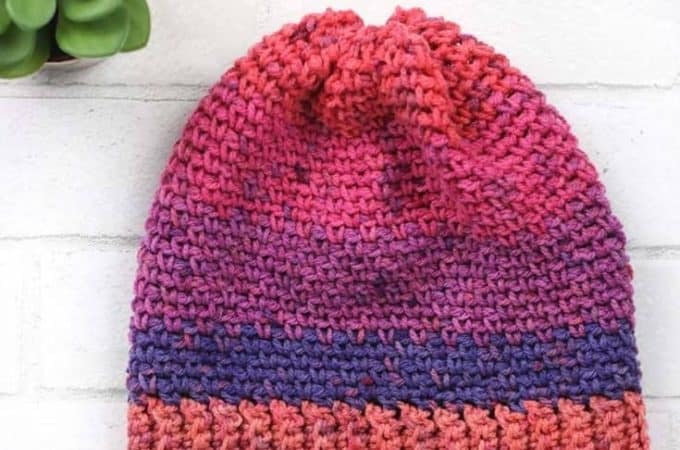 If you are more of a beginner then you may like my post “Easy Crochet Hats for Beginners” before you take a look at this list. 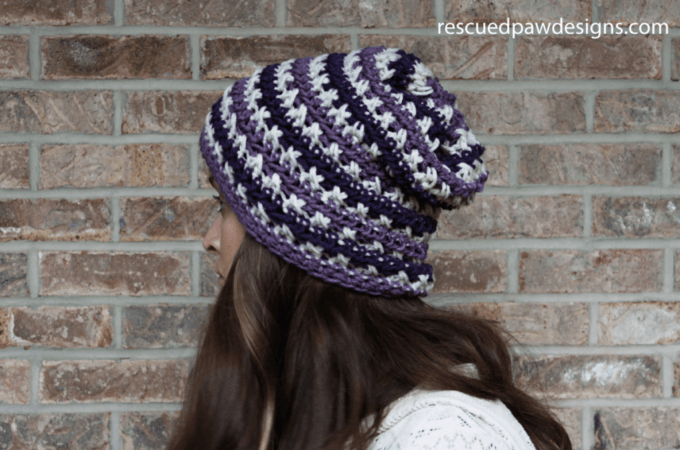 If you think you’re ready now then read on down and grab your crochet hook to get started with your next crocheted hat! Let me know which one you pick as a favorite and if you do make one please share it with me over in the RPD facebook group! 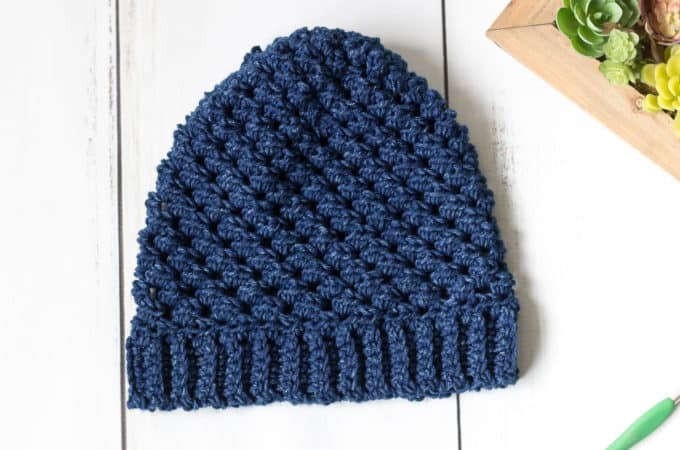 This simple blue hat uses Lion Brand Jeans Yarn and is the perfect light weight yarn for spring and fall crochet pieces! This cute but stylish crochet beanie is the perfect crochet piece to make for a Valentine’s Day Crochet pattern! The Emily Beanie is a reader favorite here at RPD and for good reason! It works up fast and has some really great texture. It features Lion Brand Tonal Wool Ease Yarn. The Sugared Plum Slouchy Hat is an oldie but goodie! It features pretty shades of purple & white in Lion Brand Vanna’s Choice. 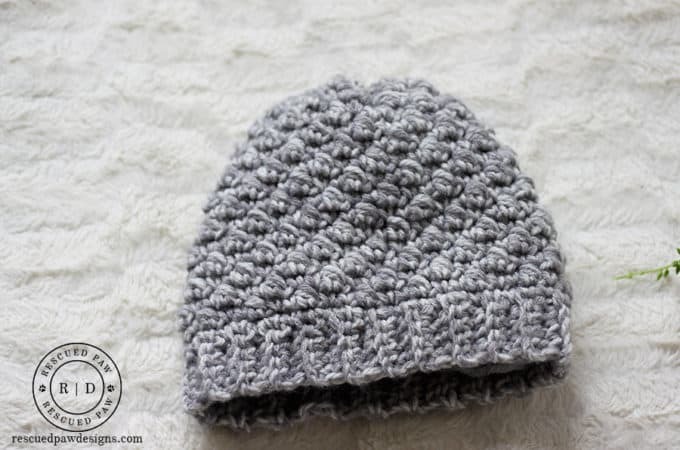 This easy but fun puff stitch beanie also uses Vanna’s Choice Yarn from Lion Brand and some easy puff stitches which makes it work up fast. The swirl hat comes in a few different sizes making it the perfect go to crochet pattern for the whole family. Featuring even a cute little baby hat! 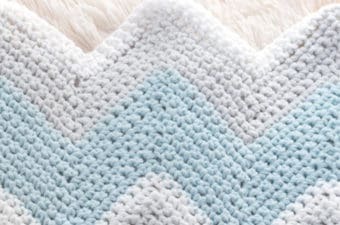 This one uses Vanna’s Choice Yarn by Lion Brand. Which hat pattern are you going to chose? With this list of 7 patterns you can’t go wrong! 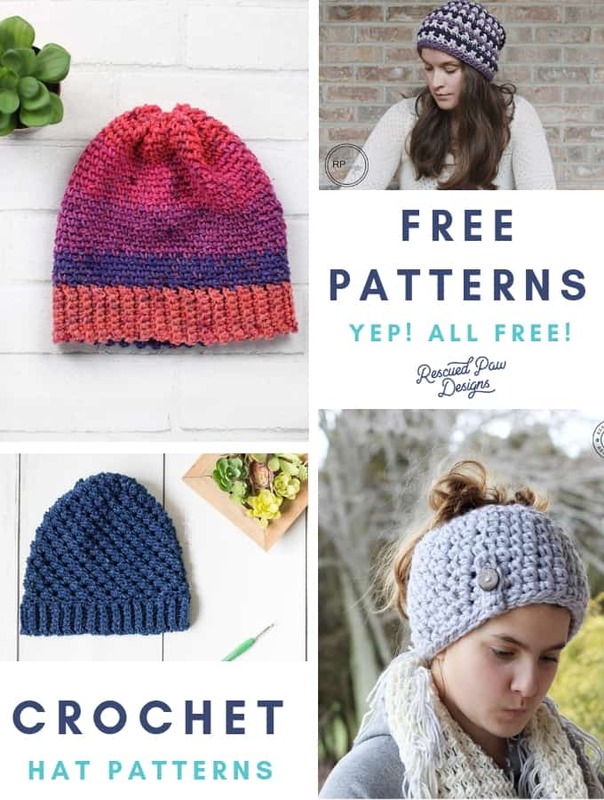 If you’d like to explore even more free crochet hat patterns then please check out my “Free Crochet Hat Patterns” collection page where you can find patterns for beanies, messy bun hats and more! Find me on Instagram, Pinterest or like I mentioned before come chat with me in the private RPD Facebook Group! 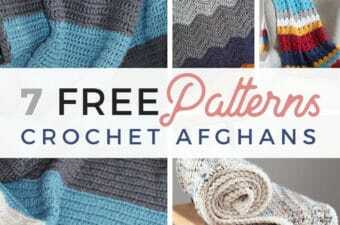 5 More Free Crochet Patterns You May Like Too!